A perceptual sequence is well known I think, by everyone who has moved to Berlin from outside of Germany: certain objects are simply not perceived for months or years, despite being in plain view. They don’t fit any mental category, yet are kind of just ‘part of the furniture’. Then one day, some part of the brain suddenly sends up a signal saying WTF is that thing???? Then you research it and find out that, yep, it’s exactly what it looks like — but why didn’t I notice it before? It usually implicates — simultaneously — Nazis, Communists, the US military, hippies, Prussians, and mundane everyday life amidst prior exceptional circumstances. There is a multi-dimensional aspect that is highly unusual. I know of no other city that is quite like it. As noted previously, I left moved to Germany from Australia in 2000 (in my early 30s). I had already visited Germany in the 1990s and lived in Cologne (in western Germany) for 6 months. This time, however, I wound up living permanently in Berlin (eastern Germany). 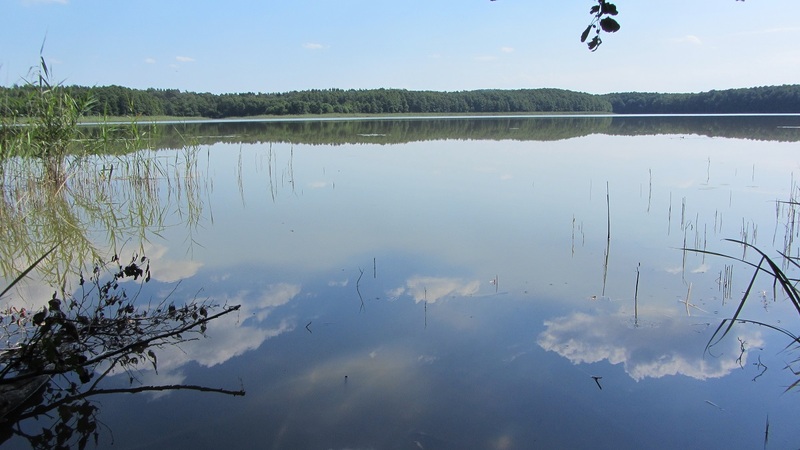 But when I finally moved to Berlin, instead of living in the city I wound up living with my girlfriend 50km south of the city, in the countryside at a place called Zesch am See, near a nice lake in the middle of a rather nondescript pine forest. I was glad to be making a new start in a new country, but I must admit I was a little disappointed: I’d hoped to land somewhere a bit more interesting than a little farming village in the middle of nowhere. On the other hand, I found it good to be able to wander off into the forest and just get used to suddenly being on the other side of the world. 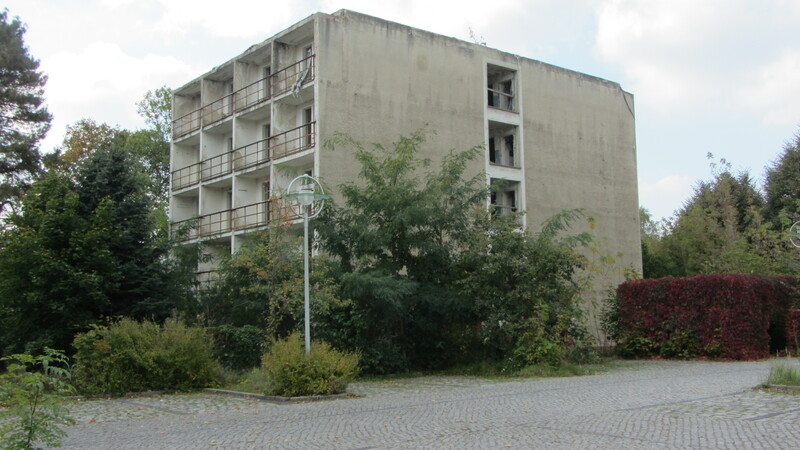 I’d heard that the nearby town of Wünsdorf had been a garrison for 40,000 Russian soldiers — this was of course in the former East Germany: a country that had ten years earlier simply ceased to exist. The Russians had ultimately moved out in 1994, and had left things pretty much as they were. And that’s pretty much how it had stayed. The whole township was in large part a ghost town. Large apartment buildings, which had formerly housed soldiers, stood at the side of the road: windows smashed, tattered curtains flapping in the breeze. 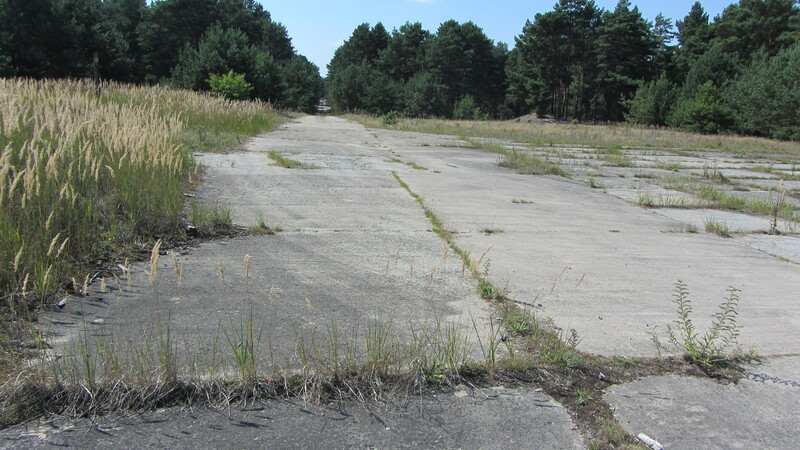 The surrounding forest had been used for military training and was crisscrossed with roads made of quickly laid concrete slabs, more suited to tanks than wheeled vehicles. And as forests go, it is nothing spectacular — very flat and mostly just pines and birch. The soil is so sandy that once the birches attain a certain height, they simply topple over. But for someone used to living close to nature (me, that is), this pine forest was very inviting, and I started exploring that instead. One day, on the edge of the forest I came across an abandoned villa, slowly crumbling and overgrown with vines. As I walked around it, a doe and her fawn suddenly erupted from a shed ran off into the forest. No one comes here…. Around the next corner I came upon a huge open space — a parade ground, with weeds sprouting through the cracks between the concrete slabs. There would have been enough space for several thousand soldiers to assemble here. At the front of the parade ground stood an enormous statue of Lenin, striking a trade mark dramatic pose and staring with defiant boldness at the dandelions. ….The Russian Revolution, Lenin, Stalin, had been for me things that I read about in books: abstractions from the other side of the world; mythical figures from a past and unknowable age. 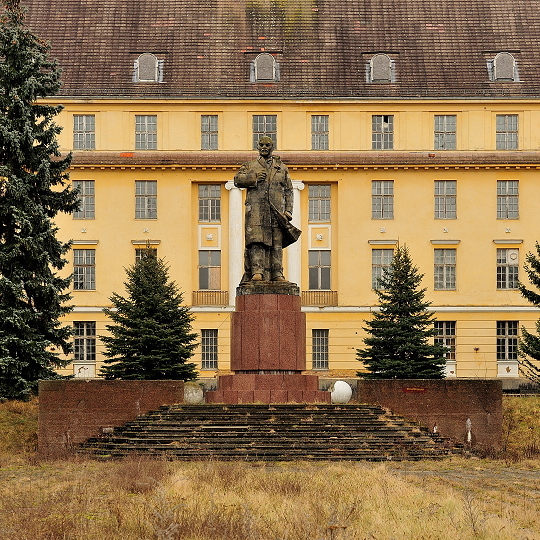 Yet here was Lenin standing all alone before an abandoned parade ground at the edge of the forest, frozen in time. It had all ended so quickly. The Russians packed up what they could after 40 years and were sent back to a place that for many wasn’t home. Here is some footage (from You Tube) of their final parade (in fact their first and only public parade), with many somber and confused faces among the military. After the Russians left, buildings slowly began to be renovated and rented out. Young families began moving in, living amidst the military junk, decaying buildings and…. these things…. This rather distinctive feature of the domestic landscape is a particular type of bunker. 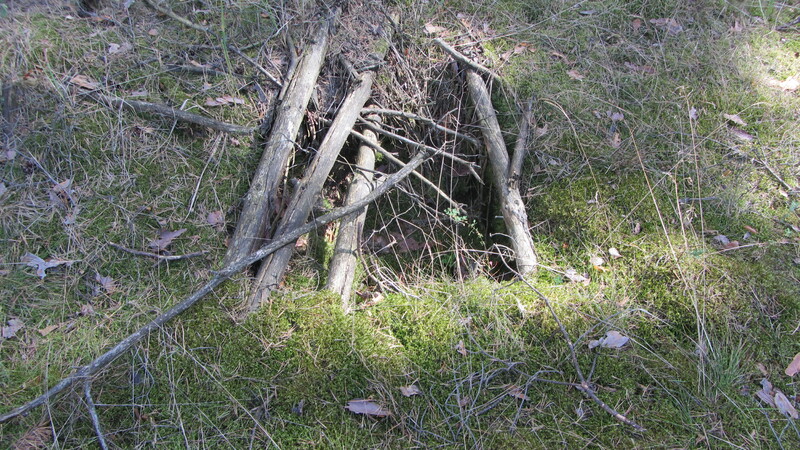 About half a dozen of them are to be found in this area. And, I found out, they weren’t left behind by the Russians but by the Nazis. 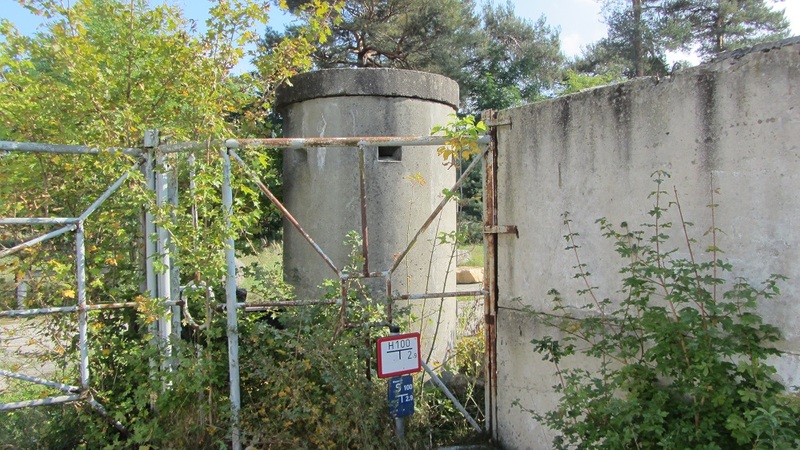 This whole area had been a military command center, with a massive underground communications center. 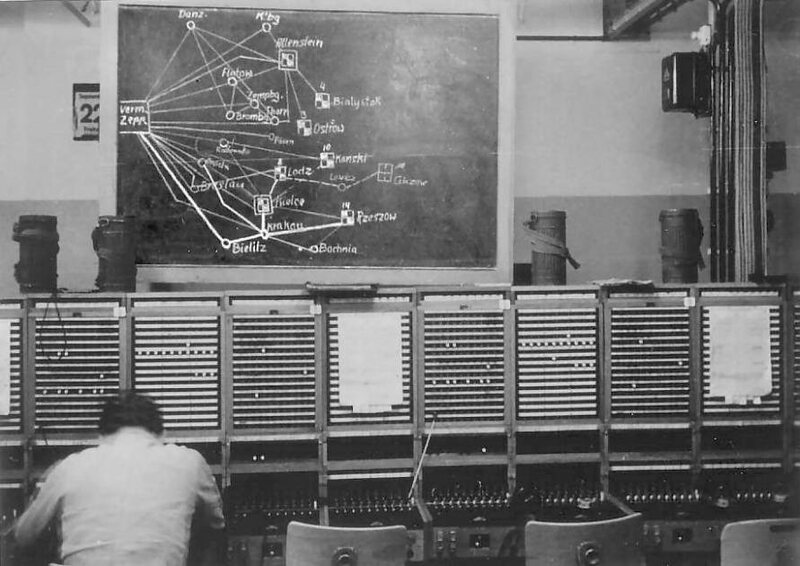 The attack on Poland and Eastern Europe was coordinated from here. …..Ok, so maybe this wasn’t just a dull farming village in the middle of nowhere after all, but rather an epicenter of European and world history. So that’s what all those hurriedly laid concrete roads were for. They did all seem to be heading eastwards, come to think of it. But not only did the war on Eastern Europe start here, it ended here too. 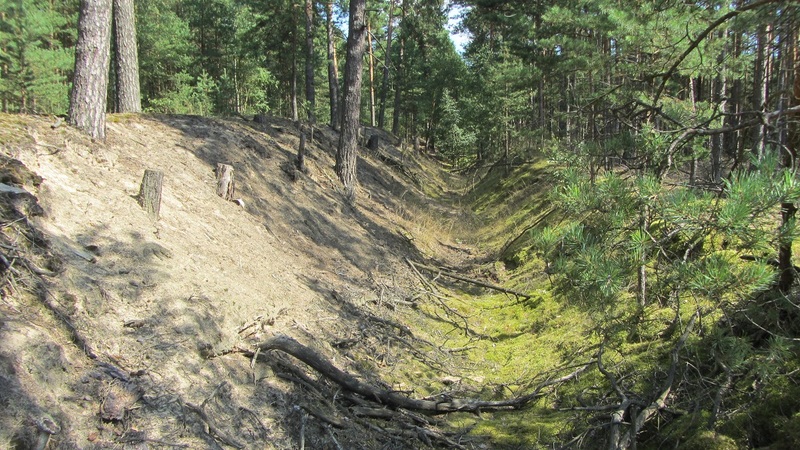 The Russian Army stormed through this area in 1945. 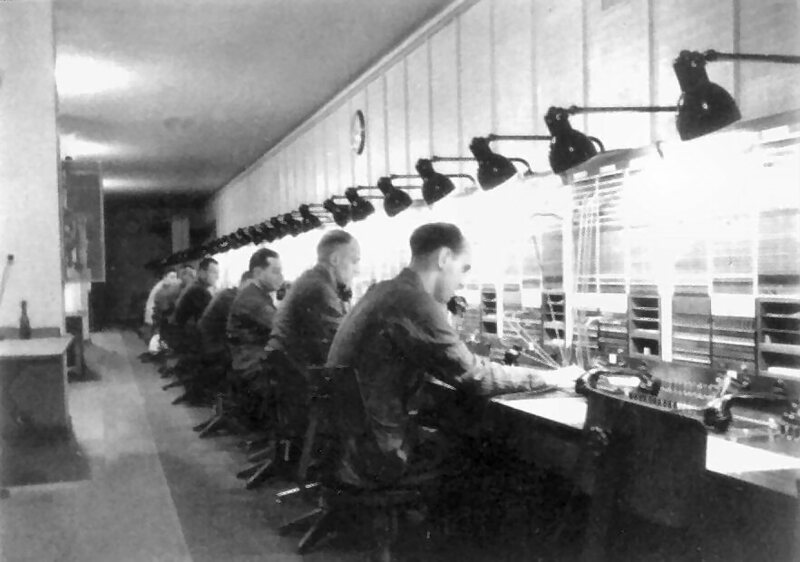 It was one of the last lines of resistance of defense before Berlin. 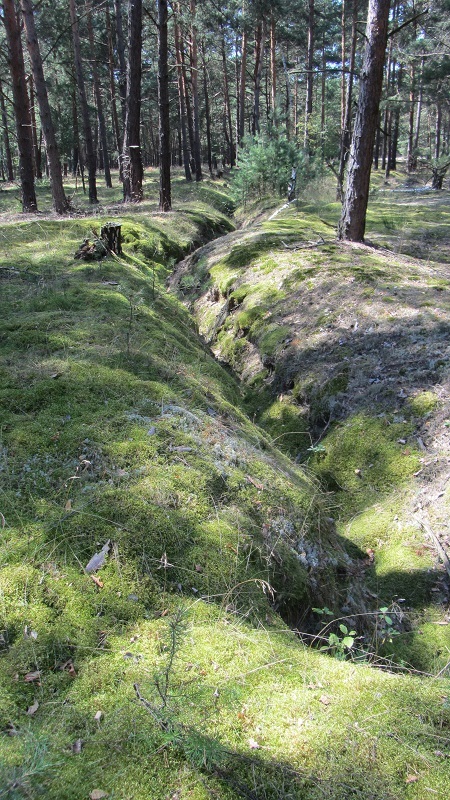 While riding my bicycle through the forest I often came across long trenches. 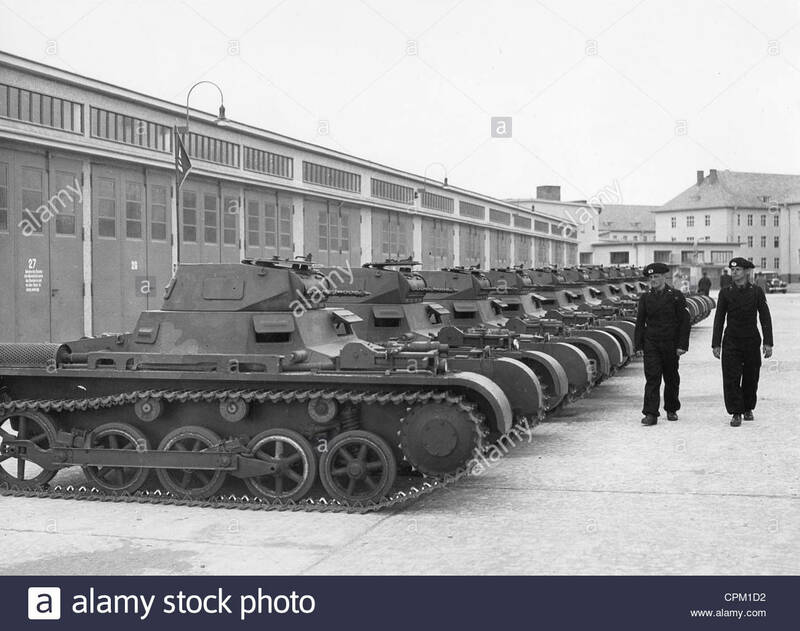 Some trenches were deeper: tanks were parked in these, angled upwards and simply blasted away in the general direction of the advancing Russians. 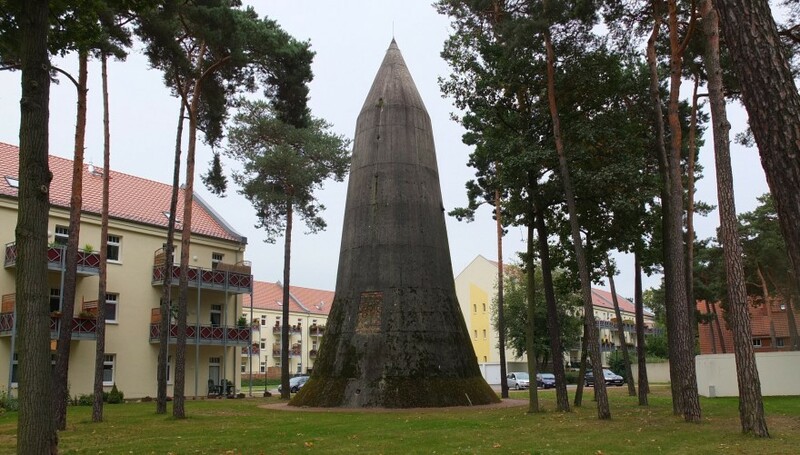 The Germans stored munitions by burying them at certain locations. You can still come across them while wandering about in the forest. 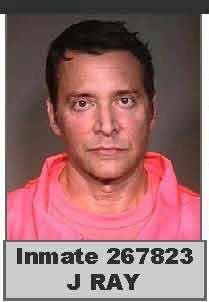 If you’re lucky, they’ve already been discovered by someone else and safely emptied, like the one shown below. The Russians left a lot of stuff in the forest too. Plenty of unexploded munitions and military equipment that was just dumped. 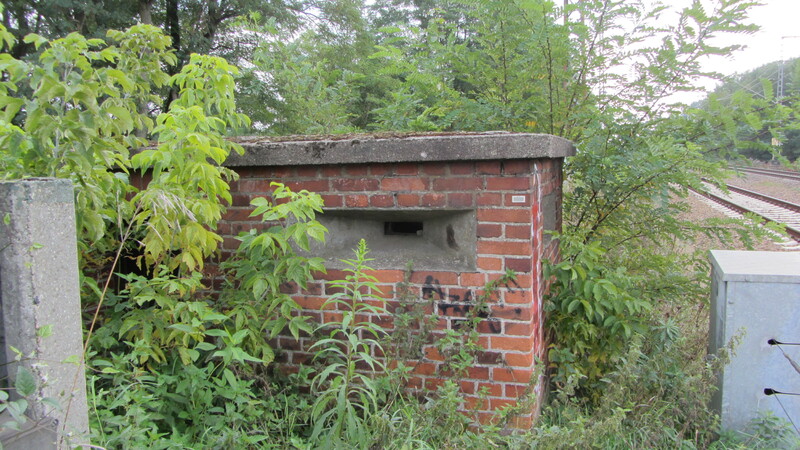 Who knows what this is in the photo below — it is a hole that used to have something in it, left either by the Russians or Germans. I can’t express how weird it was to be riding my bicycle around in this forest and coming to terms with having moved to the other side of the world with no plan other than knowing I was here to stay. It was certainly nice to be in such a nice forest, with nice lakes…. …But why did they often have warning signs telling people not to swim in them? One lake I came across, was near an overgrown mansion (no doubt originally built by some Prussian officer) and with numerous wooden jetties around its shore. But all the jetties had been carefully smashed at the entrance. I assume the Russians had dumped something in that lake and were thoughtful enough to advise people not to swim or fish in it. 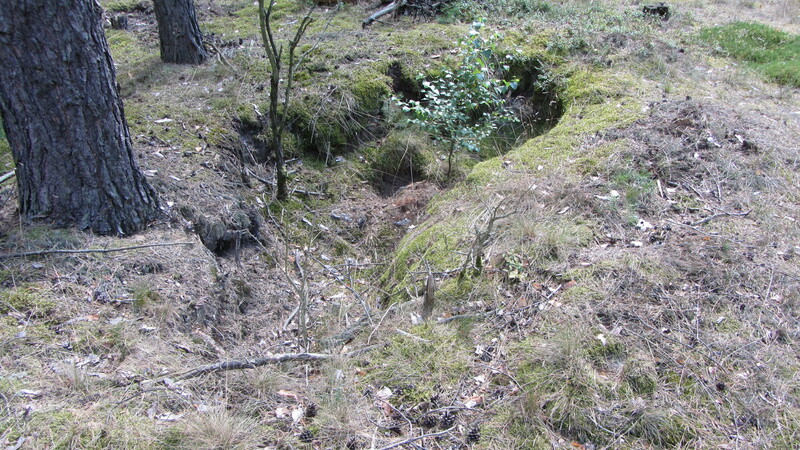 At another place in the forest was area where all the trees for a 50 square meter radius were all dead. 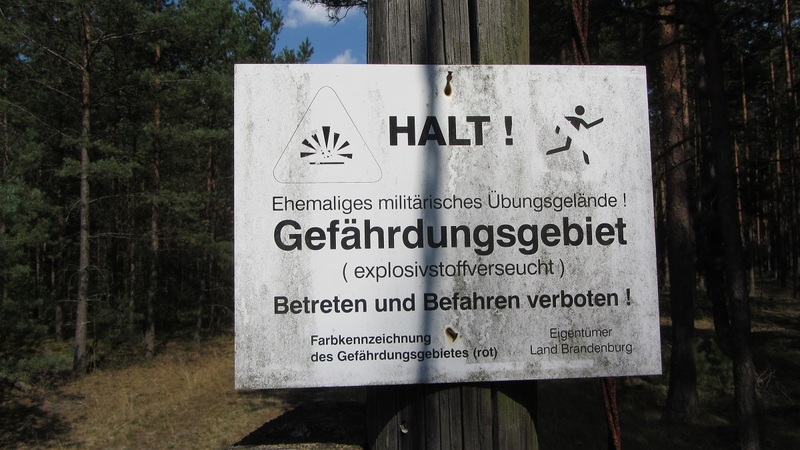 Local authorities have helpfully colour-coded areas of forest: blue is safe enough to enter at own risk, red is danger, though red is a bad colour for signs as it is prone to getting bleached, as in the sign below. There is also a ‘yellow’ designation, for ‘extreme danger’. I recall signs with a line drawing of a landmine, and a notice that ‘if you find anything that looks like this, please call the number below’. These seem to have disappeared, so I guess the minefields have since been cleared. Revisiting a couple of years ago, I was struck by the fact that I’d walked past this thing probably a hundred times. I’d noticed it but it never struck me as being in any way noteworthy. It was just another thing that was there. And that’s the end of this post. I was going to write a whole lot more, but I’m already over 1500 words. There are two more posts coming in this series: one on trying to understand what life was like in the German Democratic Republic, the other about the aforementioned one-time Berlin resident, Arthur Koestler. Thanks for reading. What an interesting post Yakaru! I’m looking forward to the next installment. Very interesting collection of impressions. Thank you for sharing them with us. Very interesting series Yakaru. It’s sad to see such beauty as those woods and lakes damaged by conflict. There was a POW camp for Germans captured in WWII literally a stone’s throw from here, no sign of it now under modern housing. Quite weird discovering that. I appreciate the comments and all who read this kind of odd piece. I’m still sorting out all these impressions. I have far less of a grasp of Australian history than I do of German, despite spending the the first 30+ years of my life there.Aboriginal history and culture is so far removed from anything I can relate to, and I’m also instantly confronted with the the far reaching destruction and oppression of them and their culture. There’s long been a philosophical debate about the degree to which we can understand cultures other than our own. I think we can’t understand our own until we’ve lived outside it and can encounter it as a stranger would.